Need to juggle a bunch of meds? Set a timer on your cell phone or watch to remind you to take a pill. Or, download an app that sends you a message that it's medicine time. You can even buy pill bottles that beep or glow at the right moment. Your pharmacy can provide an online way to manage your medicines all in one place. 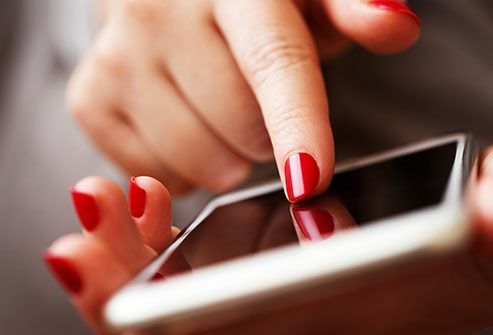 You can also load your list of medications into a smartphone app so you always have it with you. Before you leave your doctor's office with a new prescription, ask lots of questions. Find out why you need the drug and how it works. Tell your doctor about all the other meds you take, so he can make sure the new one will "play well" with them. Don't forget to check about side effects. And see what you should do if you miss a dose. Find a retail or online pharmacy you like and stick with it. 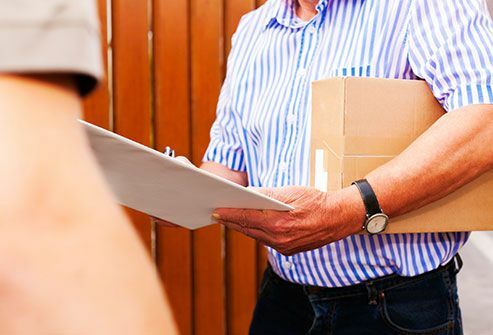 That way all your prescriptions are in one place, so it's easier for your pharmacist to spot drugs that could be risky if you take them together. Are you busy during a traditional hours store hours? Don't worry. Look for 24/7 pharmacies that can serve you when it's a good time for you. Read them carefully every time you get a prescription filled. They list the name and strength of the medicine, and how much and how often to take it. You'll also learn the number of refills you have left. Brightly colored stickers on the sides of the bottle warn about side effects and problems with food or other medicines. 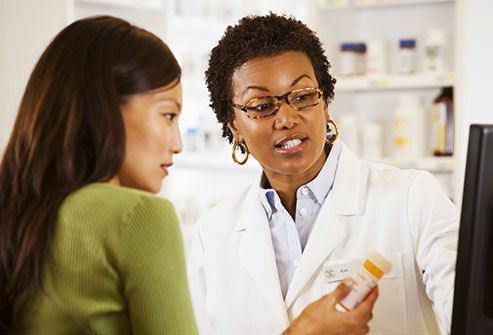 If the label is too small for you to read, ask your pharmacist to use large print. 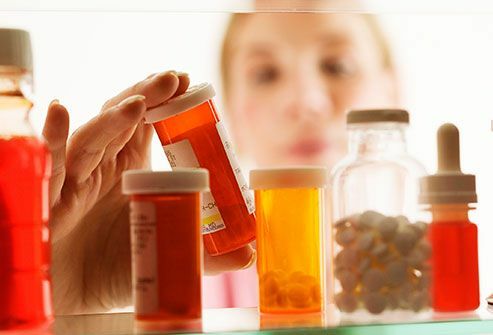 Keep all your medicines in one spot -- on their own shelf or in a labeled bin. Put them somewhere cool and dry where you're sure to see them, but out of the reach of kids and pets. Check the labels every 6 months and get rid of drugs past the expiration date. Throw away meds that are left over from illnesses you don't have anymore. Ask your pharmacist how to safely dispose of them. Can't remember when to take your meds? Ask your pharmacist about "multi-dose" packaging. 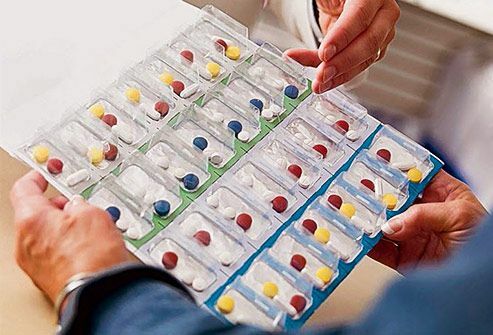 All the pills that you take at the same time and day are grouped together in one package. You can also get a pill organizer. Some let you divide up doses into separate sections by day as well as by morning, afternoon, and evening. Have your pharmacist check it to make sure you've set it up the right way. Sometimes low-tech works well, too. 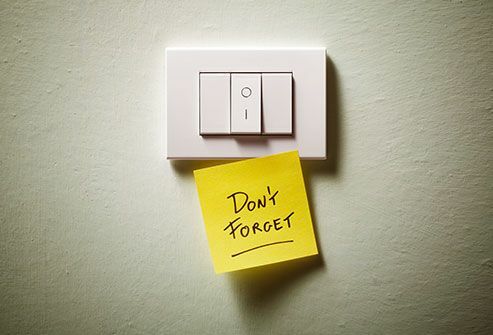 Leave Post-It notes where you're likely to see them. Stick one on the bathroom mirror or fridge door. Put one near items you use every day, like your toothbrush or your car keys. You can also leave notes for yourself on a paper calendar. Or, write a memo on a dry erase board that you keep in a central place, like the kitchen. Don't wait until your prescription runs out to get a new supply. 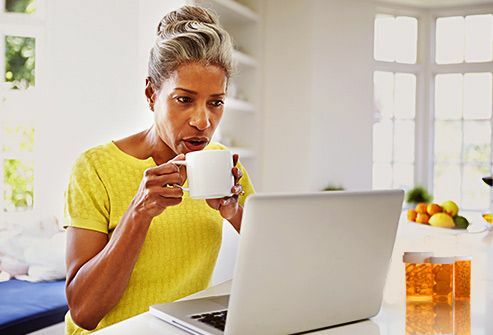 Set a reminder on your computer or phone to contact your pharmacy when you still have a few pills left. You can also ask the pharmacist to set up auto refills. Some prescription plans let you get a 90-day prescription that can be picked up at the drugstore or mailed to your home. Make medicine part of your daily tasks. Take your pills at the same time you do other regular activities -- before you brush your teeth, after you eat breakfast, or at bedtime. If you need to take your medicine at work, keep a supply of pills in your purse, briefcase, or at the office. 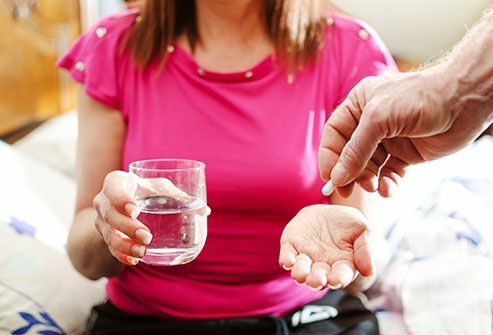 Recruit a "medicine buddy" who can remind you when to take your pills. Ask a friend, family member, or neighbor to call, email, or text you at a set time each day. That person can also help you set up a system for taking your medicine. FDA: "Are You Taking Medication as Prescribed?" National Community Pharmacists Association: "Medication Synchronization." National Council on Patient Information and Education: "Tips on Safe Storage and Disposal of Your Prescription Medicines." NIH: "Taking Medicines -- Managing Your Medicines," "Taking Medicines -- Side Effects." 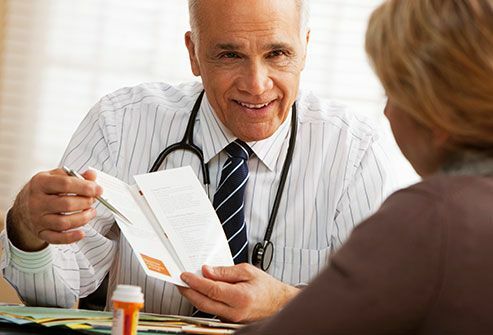 National Institute on Aging: "Talking with your doctor: A guide for older people." National Jewish Health: "Managing Your Medications." University of Iowa: "Managing Your Medications." University of Florida: "Remembering to Take Your Diabetes Medications." 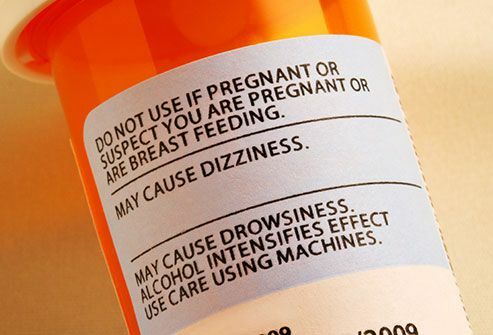 Womenshealth.gov: "How to read drug labels."